This family retreat is priced to sell and with most items included all you will need is a key. 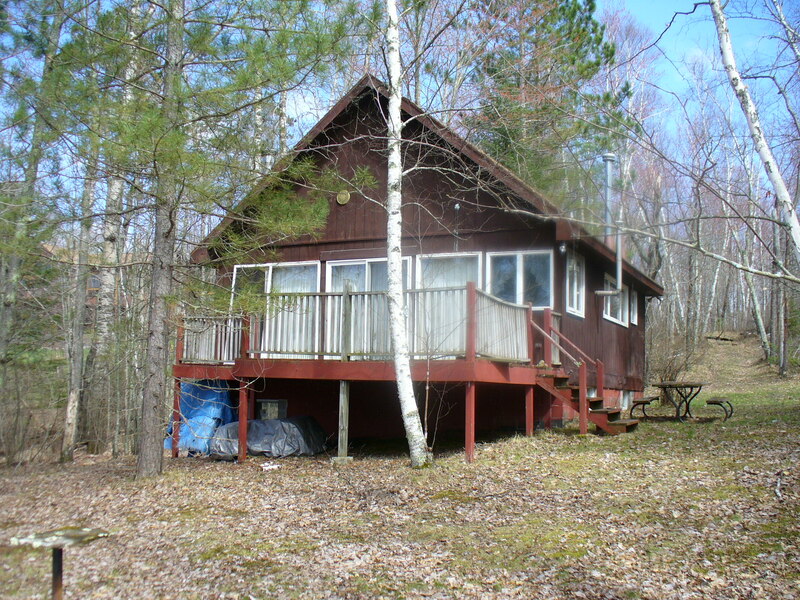 Chalet style cabin is on a perfect/private lot on beautiful Haugen Lake. 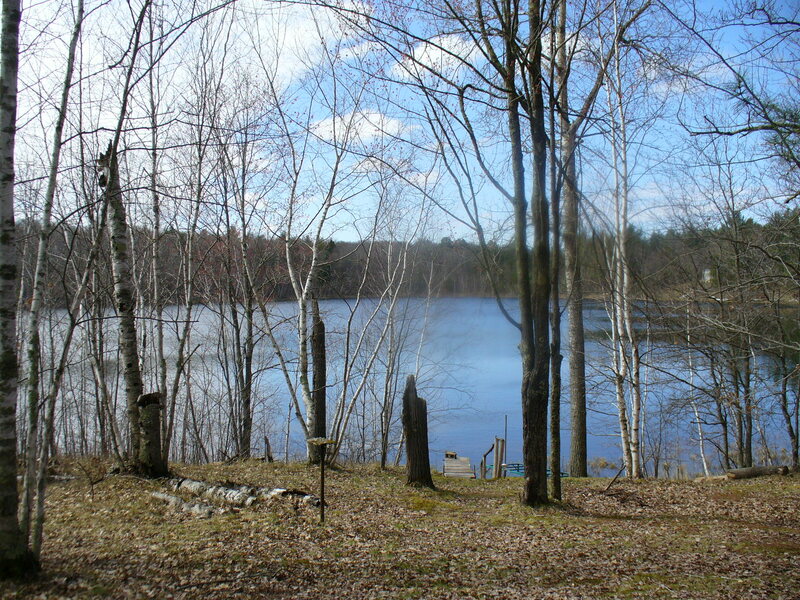 This quiet lake has clear water, sand bottom, 25 foot max depth and great fishing. Seller is including most of the outdoor equipment along with cabin contents. Cabin is in need of a little TLC but priced accordingly. Other is a sleeping loft.